Breathtaking unobstructed views. Your waterfront life starts from here. 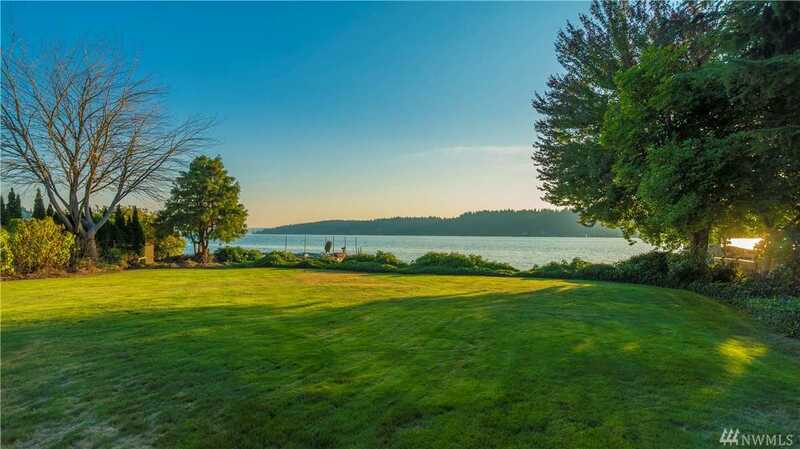 Rare spectacular 115 ft of Lake WA waterfront located in the coveted Newport Shores neighborhood. Property includes a shared dock. Build a brand new luxurious dream mansion in this huge, level almost 1.25 Acre sunny lot. Enjoy the sunset everyday. New Architect Design/Permit are included in the sale. You won’t find another opportunity like this, anywhere. Newport H.S. Existing House will be removed before closing. Directions: From I-405 take exit 10 and go west, enter Newport Shores and go left and stay on Cascade Key until you get to 80 Cascade Key. Home will be on your left. Please, send me more information on this property: MLS# 1386662 – $5,500,000 – 80 Cascade Key, Bellevue, WA 98006. I would like to schedule a private showing for this property: MLS# 1386662 – $5,500,000 – 80 Cascade Key, Bellevue, WA 98006.